With the Back to School season starting I've got my mind set on some themes I'd like to work on with the kids. 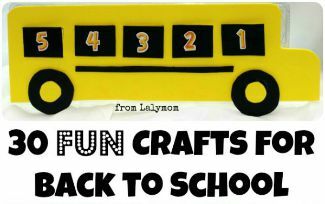 As you might be able to tell from my 30 Back to School Crafts post last week, I've got apples on the brain! 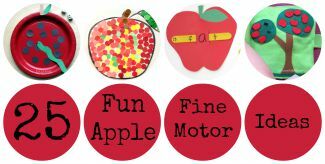 So today I've got Apple Themed Fine Motor Skills Activities for you! I'm also over at The Pleasantest Thing today guest posting for Carolyn who is spending time with her brand new baby boy! 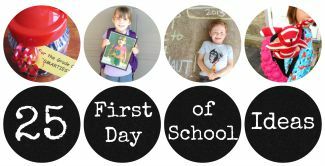 So if you are in the same mode as me right now, looking for Back to School Themed ideas, check out my guest post for Apple Themed Games! What do you think? 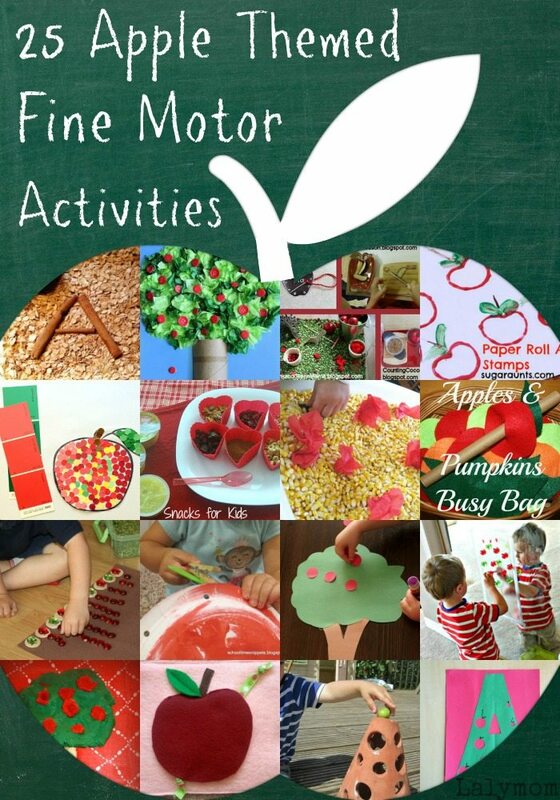 Have you used an apple theme for fine motor skills practice? 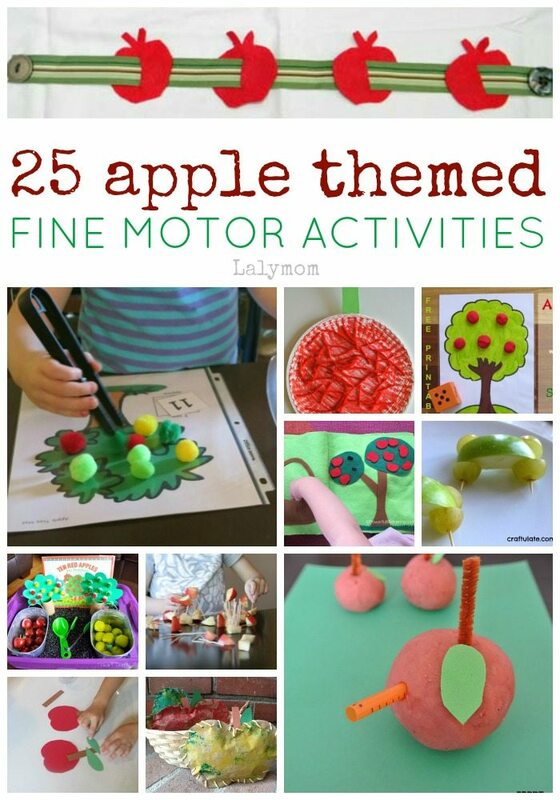 Will you be trying one of these fun apple fine motor activities? 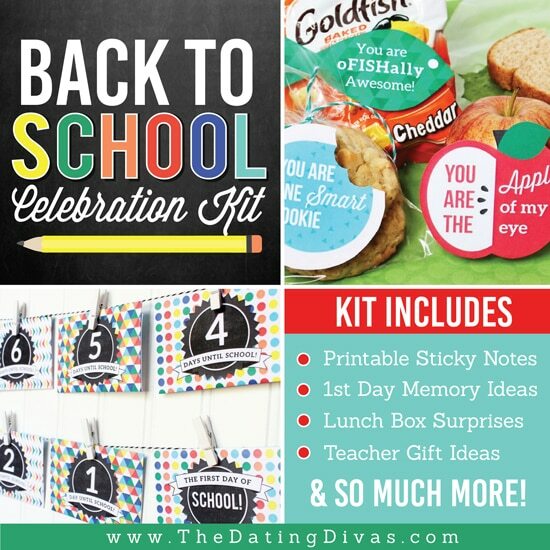 Want more awesome Apple and Back to School Ideas? 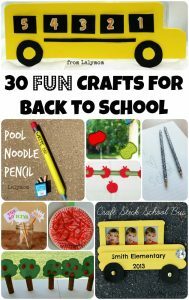 Check out my 20 Apple Games guest post over at the Pleasantest Thing and 30 FUN Back to School Crafts! What a great round-up! 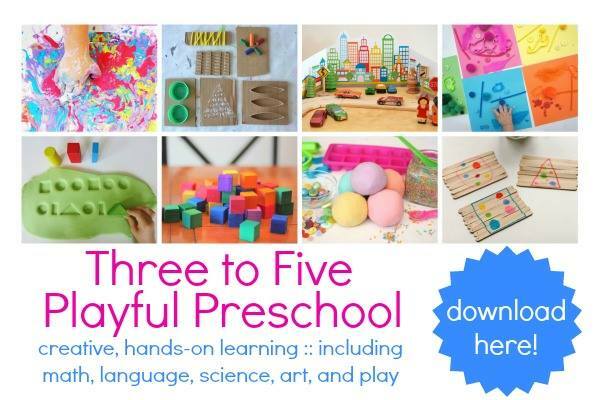 This includes so many wonderful fine motor activities. 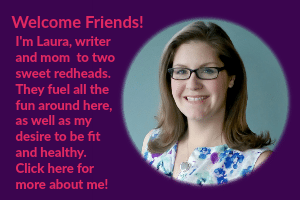 I’ve pinned and will be sharing on other platforms. 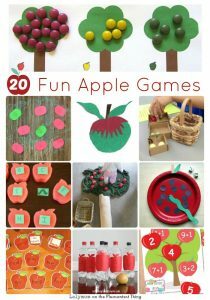 Thanks for including our apple tree playdough activity.